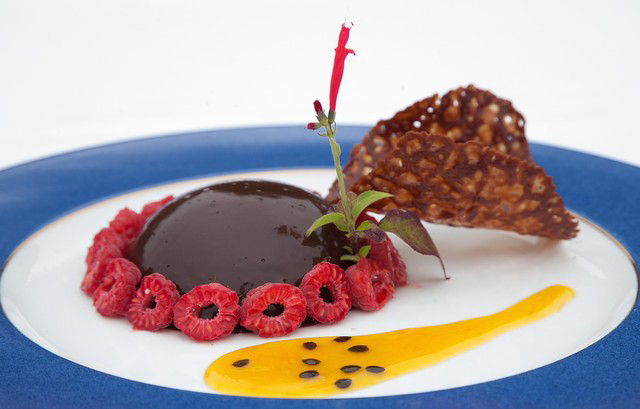 Wow your guests with the spectacle of your own private French Chef. 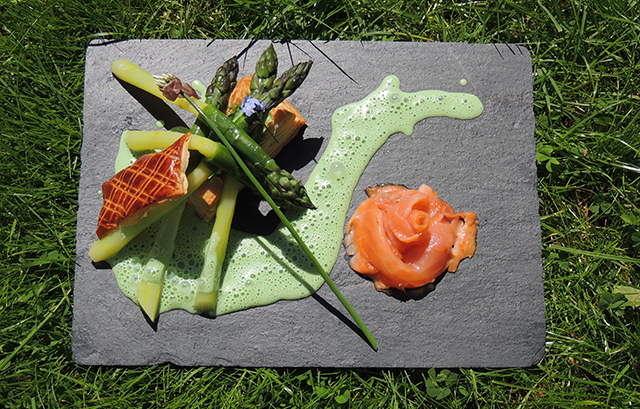 French Chef at Home is a Yorkshire based dinner party catering service that can be hired in Leeds, York, Harrogate, Yorkshire. 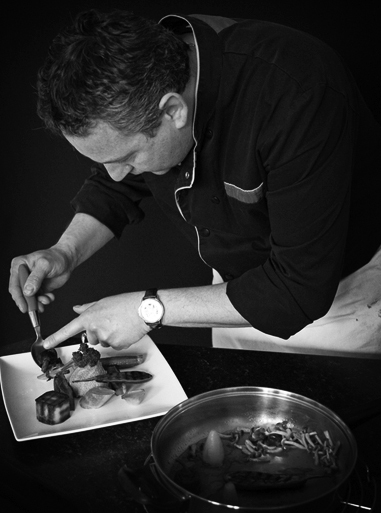 Yves Quemerais the French Chef at Home can be your personal chef for the evening and can create French inspired cuisine. 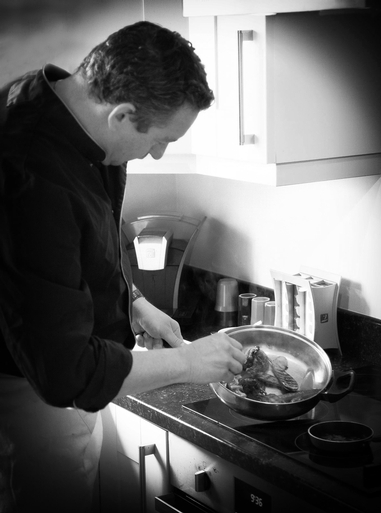 French Chef at Home’s signature recipes include Boeuf Borguignon, Cassoulet & Bouillabaisse using locally sourced Yorkshire ingredients but bespoke menus can be created and tailored to your specific dinner party requirements. Yves Quemerais offers a dining concept for true food-lovers, and you can expect a culinary experience like no other. Yves Quemerais prepares the majority of food fresh on site, so full use of your kitchen will be required. Authentic French cuisine cooking smells will fill the kitchen adding to the spectacle of a private chef in your own home. After the main course is served Yves will also restore your kitchen to its former glory and leave you to enjoy the rest of your dinner party. Waitressing staff, cutely and crockery can be provided for your dinner party, should you require. Please check out our sample menus below or fill in the booking enquiry form below and we shall be in touch shortly. 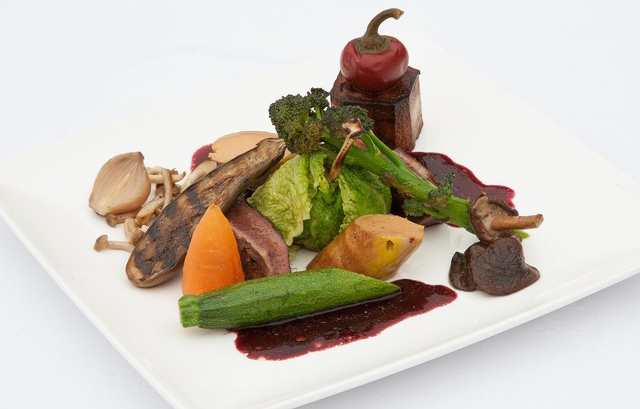 We look forward to hearing from you regarding your dinner party catering requirements. Please fill in the form below with your basic event details and we will call you back to discuss it further and let you know our availability.